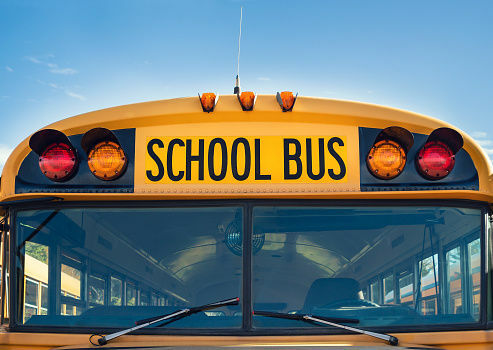 The teacher at Lake Braddock Secondary School who was suspended last week after an accusation that he pulled off a student’s hijab will return to work Monday. 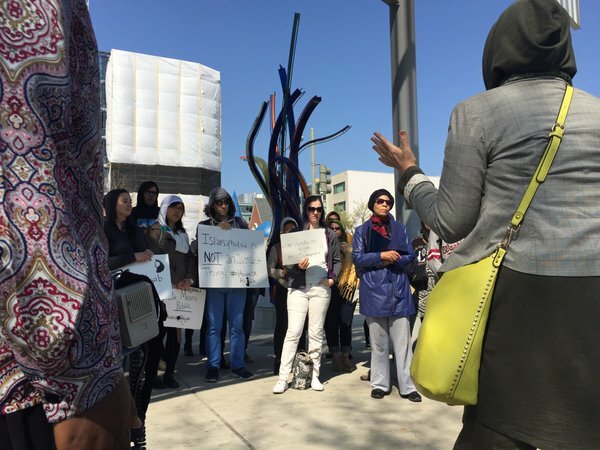 A Fairfax County, Virginia, teacher has been placed on leave after a student said the teacher pulled the hijab from her head in the classroom. 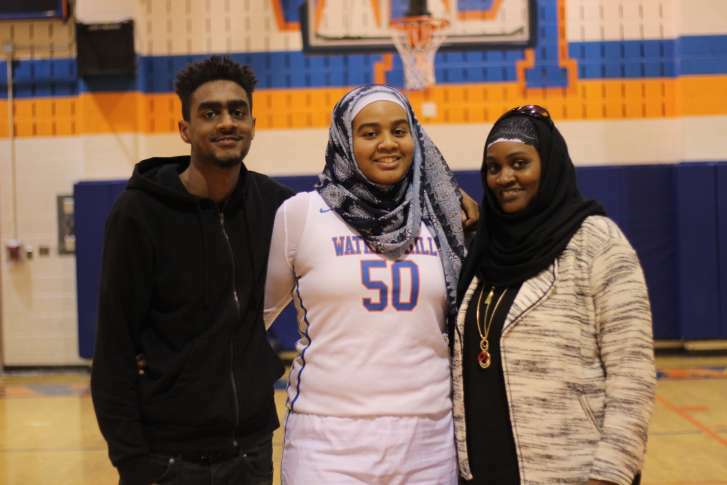 A Montgomery County basketball player who played all season wearing her hijab was benched by a referee at the regional girls basketball finals over a rarely enforced rule restricting what headgear players can wear during a game.